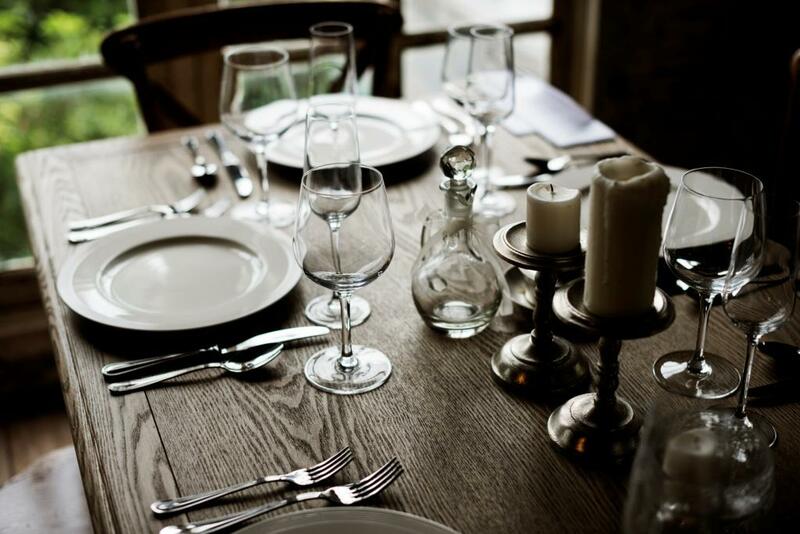 Don’t want the stress and mess, let creative catering bring fine dining to the comfort of your own home, working closely together to provide a menu to your exact requirements, whether it’s a romantic dinner for 2 or a gathering of friends, Enjoy the finer elements of dining without having to leave the house. Using the finest ingredients, passion and innovation, let us create a fantastic menu, catering for all dietary, vegetarian and vegan requirements so you can experience the pleasure of some of the best cuisine, whether you are on holiday or in the comfort of your own home. With many years of cooking to a standard of 3 rosettes, experience the best in what fine dining has to offer, for whatever your taste buds are, let creative catering work closely with you to achieve an experience in your own surroundings with friends and loved ones.